As any scrapbooker knows, adhesive is a very important part of the process. Personally, my general go-to adhesive is in runner form - fast and easy - but every now and then I do like to use dots as they seem to have a little more strength for heavier items or have a little more flexibility when working with items that I wish to shape, such as ribbon or trim. Scotch has several new adhesive dots products available that I am very excited about. Of course, they are photo safe and come in an easy-dispense box. 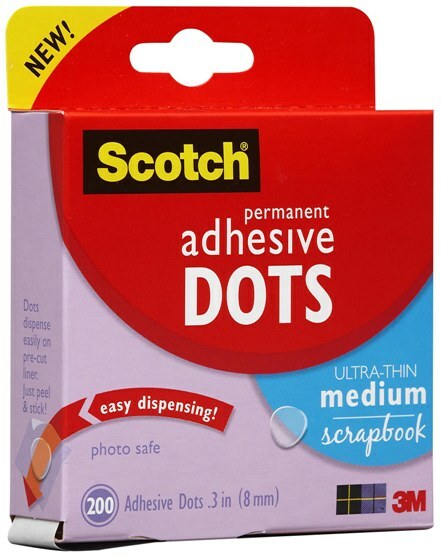 One thing that I especially like about these dots compared to others that I have used is that each dot is dispensed one at a time on a clear liner for a "no touch" design that allows you to place the dot precisely where you want it without ending up with a sticky mess on your finger. They are available in a variety of sizes and styles including small, medium, ultra-thin, and 3D Pop-Up. I love using pop dots for adding dimension to my pages. 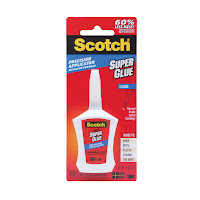 They also have a liquid super glue with a precision applicator that means less mess and more control. 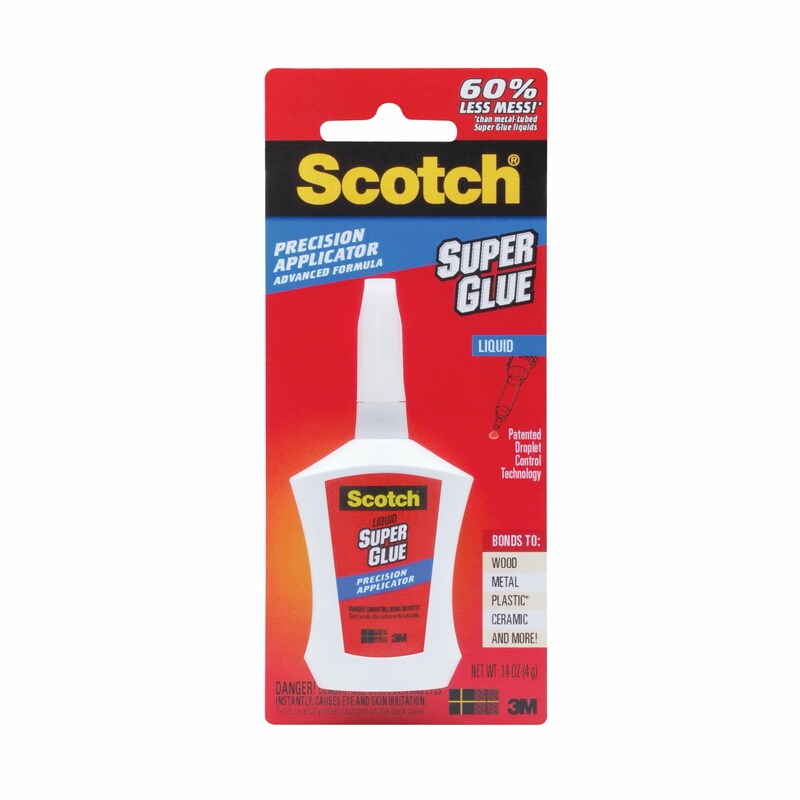 Also, scrapbookers are always using new and interesting items to design their pages and this glue bonds to wood, metal, ceramic, leather, rubber, vinyl, some plastics, and more. Just leave a comment to this post by 5 p.m. on Thursday, August 11, 2011 telling me what your current go-to adhesive is for your scrapbooking and you'll be entered for a chance to win this great adhesive pack.